As Digital Trends explains, the built-in accelerometer inside Limbo detects the direction and spin speed of the top and uses an algorithm to adjust the power of its motor accordingly. When the sensor detect a drop in speed, the motor accelerates and so does Limbo. The mechanism that allows Limbo to spin for over 27 hours sounds pretty complex, and Ben-Yehuda admits that incorporating it inside such a tiny toy was a huge challenge. Ultimately, they brought the weight of the mechanism down to just 16 grams and managed to squeeze it into less than three cubic centimeters of space. 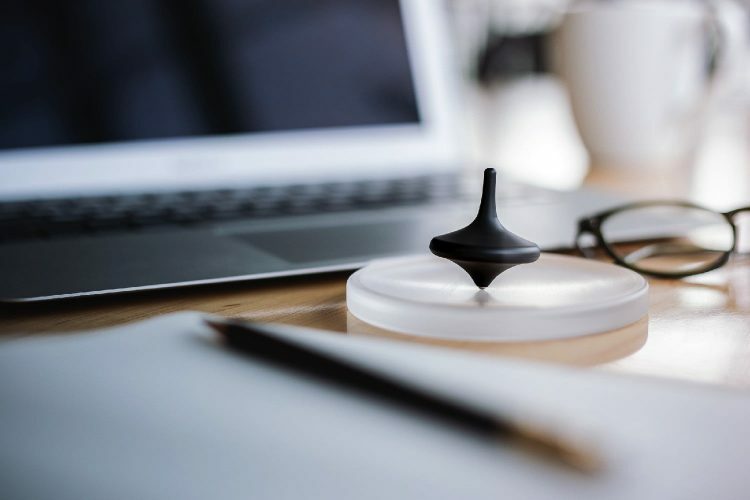 Another interesting feature is Limbo’s ability to spin on a variety of surfaces that other spinning tops will not, and to adjust its speed according to the surface it’s spinning on. 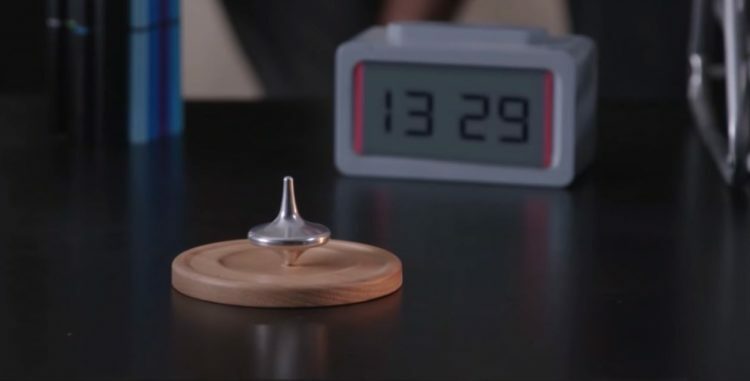 But what’s truly great about this amazing spinning top is that it’s not just a prototype developed to break the world record, but a commercially available product that is currently being crowdfunded on Kickstarter. With 52 days to go of its campaign, Limbo has already breezed through its $40,000 goal. At the time of this writing, 2,331 backers had pledged nearly $180,000 to Limbo. You can currently pre-order Limbo by pledging at least $49 on Kickstarter. Then you’ll be able to fall asleep watching it spin and wake up to it still spinning.